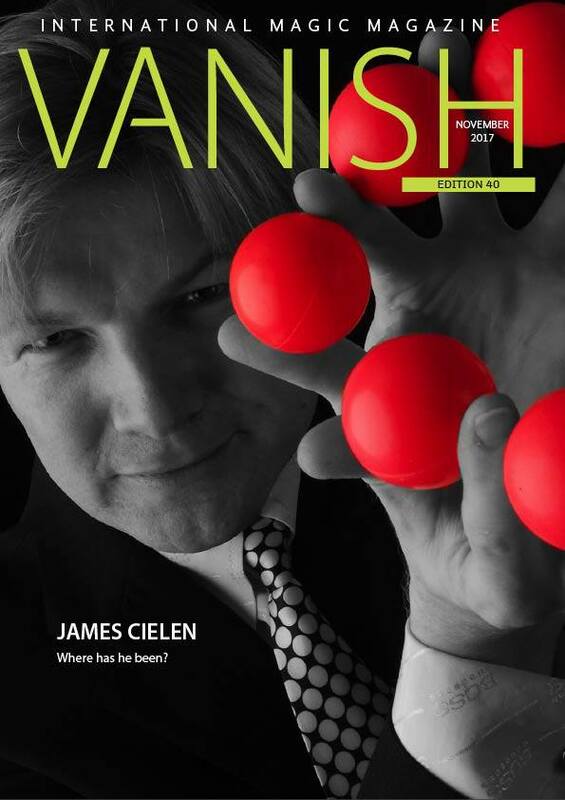 Click here to read the Vanish Magazine article. You can do some great tricks! Sailing around the world on Holland America Line. The latest information about where James is performing. An article "The Cruise Ship Headliner." Cool Illusions!!! People appearing, disappearing and floating in the air! The many places and people that James has performed magic. 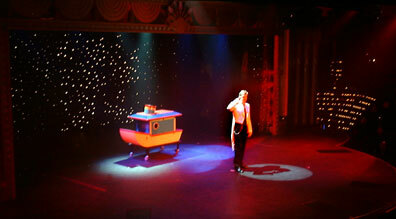 The various types of magic shows performed by James Cielen including a listing of the illusions and show components.